Please ask us with any questions at all. 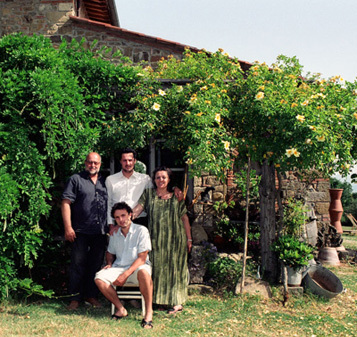 We know the area very well and we will be happy to help you in make your time here in Tuscany unique & memorable. By many generations our family live in this unique and special part of Italy; for the last 20 years we passionately dedicated time and care to La Selva Giardino del Belvedere and to our guests. Our principal residence is in Montevarchi, where we were born, just 8 kms away. To keep our guests privacy there are no street signs for the villa; detailed driving directions will be provided after the reservation is confirmed. We will never share your Email or contact information with anyone or add to any newsletter.